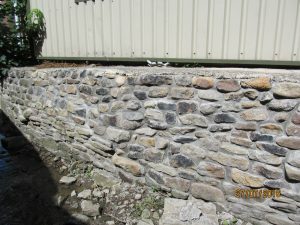 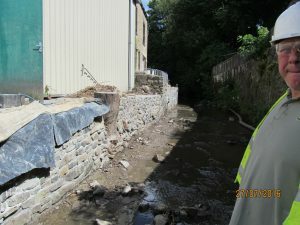 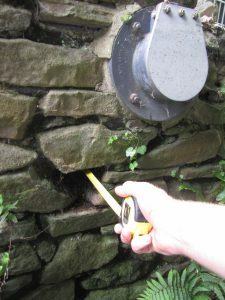 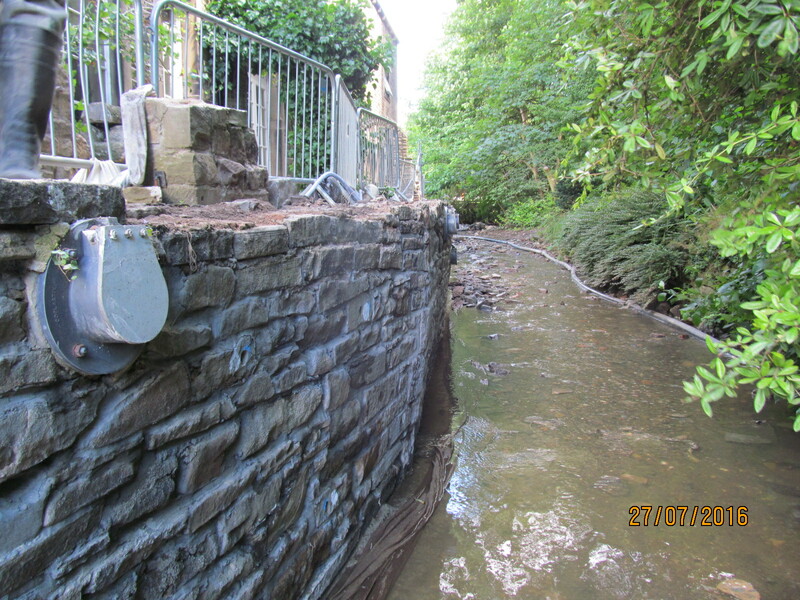 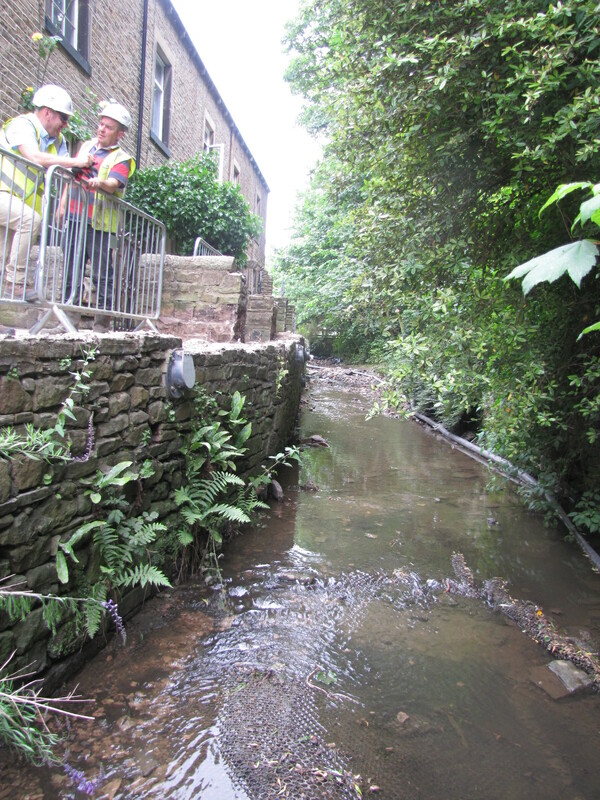 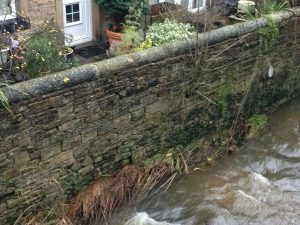 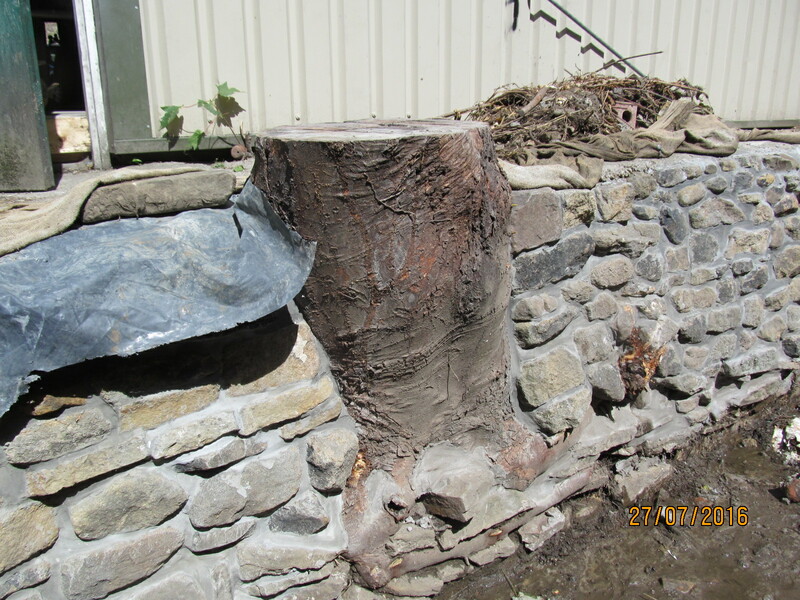 As part of a wide range of measures to reduce the effects of flooding through the centre of Skipton, GallifordTry tasked Ram Services to use pressure pointing and grouting techniques to seal and strengthen a section of drystone retaining wall alongside a watercourse through the town. Following a structural inspection and assessment of the wall, voiding was found to be extensive, and Ram Services recommended pressure grouting of the wall thickness, with preliminary pressure pointing to improve initial stability and prevent grout loss into the surrounding environment. Areas to be addressed were stanked off to reduce further the risk of any pollution and allow access to the full height of the wall at each location. 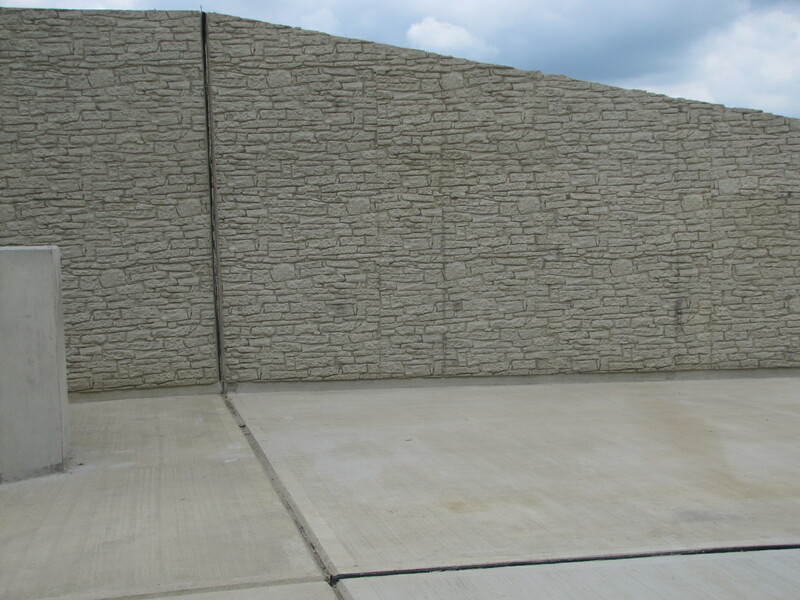 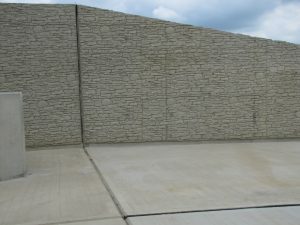 The work made use of proprietary grout and pointing mortar formulations, which were mixed and placed using company owned Putzmeister equipment. As an extension of the work, Ram Services then undertook vertical diamond drilling of the strengthened wall and installed stainless steel tie bars to facilitate restraint of new masonry faced parapet wall upstands constructed by GallifordTry. 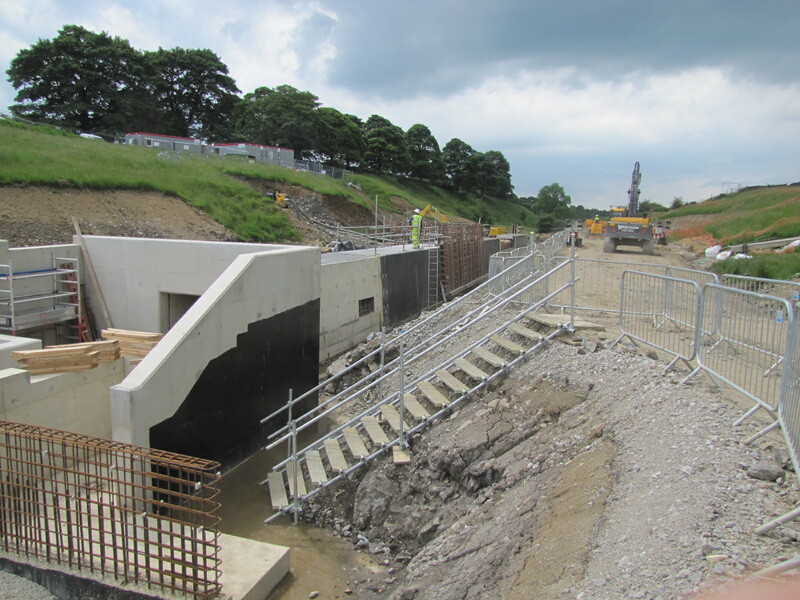 Elsewhere on the Skipton FAS scheme, Ram Services Limited operatives installed new joint sealant to a series of new concrete flood protection structures in and around the town. Past Project Case Histories – we have a wide range of story boards illustrating current and past projects – more details on request.